Global IT Services company, Sonata Software Ltd. has recently signed a definitive agreement to acquire Australia’s leading software provider, Scalable Data Systems. Reportedly, Scalable Data Systems offers enhanced business and Microsoft Dynamics 365 F&O solutions for clients in Australia especially in the manufacturing, distribution and wholesale sectors. 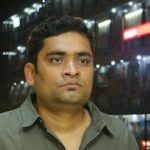 According to The Economic Times, Srikar Reddy, MD & CEO, Sonata Software, said that Scalable Data Systems would bring great value to the company in terms of Microsoft Dynamics 365 capabilities and resources. He said that the acquisition will provide Sonata with additional IP, enhanced market reach and a strong boost to its strategy of becoming a global leader in the Microsoft Dynamics 365 partner ecosystem with key IPs across a wide range of industries and a global footprint. Incidentally, Sonata software aims to be recognized as a Digital Transformation Partner amongst customers in manufacturing, retail, distribution and travel industries, owing to its end-to-end digital platforms, unique PlatformationTM methodology and the Dynamics 365 Cloud-based solution. 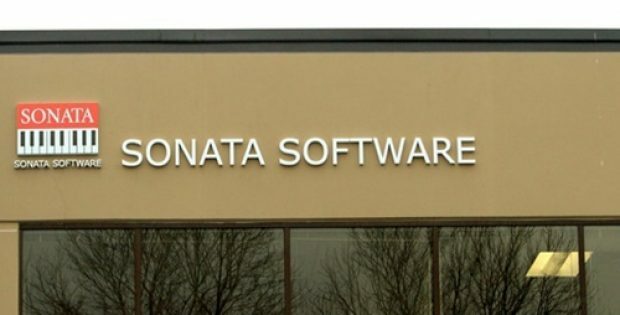 Commenting on the deal, Brett Crew, CEO, Scalable Data Systems, said that Sonata is a renowned leader in the Microsoft Dynamics sector and has a great record of acquiring and developing firms for fueling future growth. He said that the company, with this transaction, will gain an additional capability in the Microsoft tech stack and be able to focus on larger opportunities in the market. Reportedly, Sonata earns 40% of its incomes from export-focused IT services, which is rising at approximately 15% a year. The firm’s remaining business comes from reselling Microsoft products such as Dynamics and Office 365 in the Indian market. As per sources, Sonata has previously acquired US-based Dynamics 365 partner, IBIS, and has its own IP for the manufacturing and distribution industries. With Scalable’s Commodity IP Sonanta will extend its supply chain capabilities focused on the manufacturing and distribution industries, cite sources.